If by phone, when is the best time to reach you? If yes to the above, when and what offense? 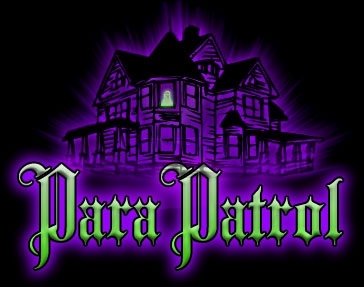 Why are you interested in becoming a member of ParaPatrol? What is your religious affiliation and beliefs? If you are applying for a position that requires you to investigate, are you available for investigations on Friday and Saturday evenings? If you are applying for a position that requires you to analyze then are you available on Sundays? How far away are you from our headquarters in Baldwinville, Mass.? By typing your full name in the box to the right, you attest that the information provided in this application is true to the best of your knowledge.